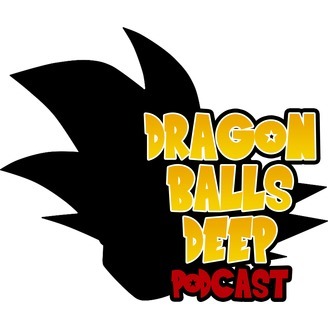 We get balls deep into the Dragon Ball series, one episode at a time. Devin and Drew are back and working on their best poses for the upcoming Ginyu Force tryouts. 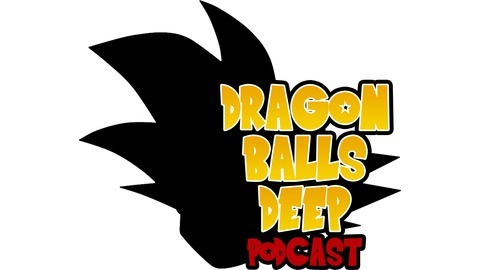 In this episode we share what actors we would cast to play the Ginyu Force. Including Arnold Schwarzenegger, Dominic Monaghan and Andre the Giant. Goku is finally done training and only 10 minutes away from planet Namek, which in Dragon Ball Z time is about 4 episodes. Meanwhile, Coach Vegeta sends in his two best benchwarmers for a 2v1 handicap match against... Gordo? Goldo? The little, green one.